The aim of this study is to shed light on the responsibilities that journalists are expected to assume in the fight against the HIV/AIDS pandemic, in their contribution to national development as they bridge the communications gap and help in scaling up the campaign for behavioural change. 2- To highlight the problems and challenges that they have been facing in playing the role in question. 3- To provide a comparative dimension on the progress journalists are making as advocates of the HIV/AIDS campaign in some of the Southern African countries. 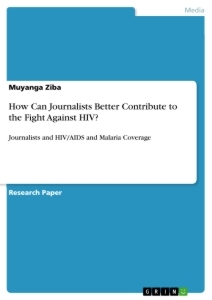 4- To develop a programme that enhances what journalists should be doing in the fight against HIV/AIDS. The present study attempts to assess the potential of journalists to cover HIV/AIDS issues in Malawi as well as in neighbouring Zambia and Tanzania. It is based on qualitative analysis of both primary and secondary data gathered during a two months research period. The data gathering procedure involved the administration of questionnaires, in depth interviews and focus group discussions. All these were applied alternatively and according to demands of the situation, under the conviction that the weaknesses of one method would be offset by the strengths of other methods employed. Use was also made of unpublished as well as published documents which included reports, journals, books, and workshop, seminar and conference proceedings. Sample size was enough scientifically to analyse data. Simple sampling method was used to choose respondents. A number of journalists, editors of newspapers as well as radio broadcasters were interviewed. The reason for interviewing editors separately was to make sure the study gets as much information as possible. In normal surveys, editors tend to shun questionnaires and leave them to reporters to answer them. The study therefore tried to prevent this scenario. The study also interviewed policy makers in various government departments as well as non-governmental organisations to seek their views too. This was done to augment the findings and give a clear direction to the training that has been proposed later in this study. However much of the focus will be on the interviews that were conducted with journalists and editors. The survey covered samples of journalists in Malawi, Zambia and Tanzania. The survey in Malawi showed that very few reporters write stories on HIV/AIDS. For example, out of the forty two reporters interviewed thirteen never wrote a story at all in 2011 while nineteen wrote between one to five stories over the same period. Only one wrote fifty stories while the remaining nine wrote just a little over five stories. Most of the journalists explained in focus group discussions that it is difficult to write such stories without background information on HIV/AIDS. They felt that it is only those that studied the sciences in school that can do so effectively because they have background information. They furthermore said that said such stories compete for space and airtime with other stories with the advantage being with stories about politics, religion, economics, etc. And they also indicated that stories about HIV/AIDS are rarely pursued because there is usually little motivation and assurance from editors that the stories would be used once written. The Malawi survey also discovered that twenty two out of the forty two journalists interviewed had never attended any relevant training at all. Only 18 indicated having attended some workshops. Moreover it was also pointed out that what had been attended were study tours organised by the Ministry of Information and Civic Education. 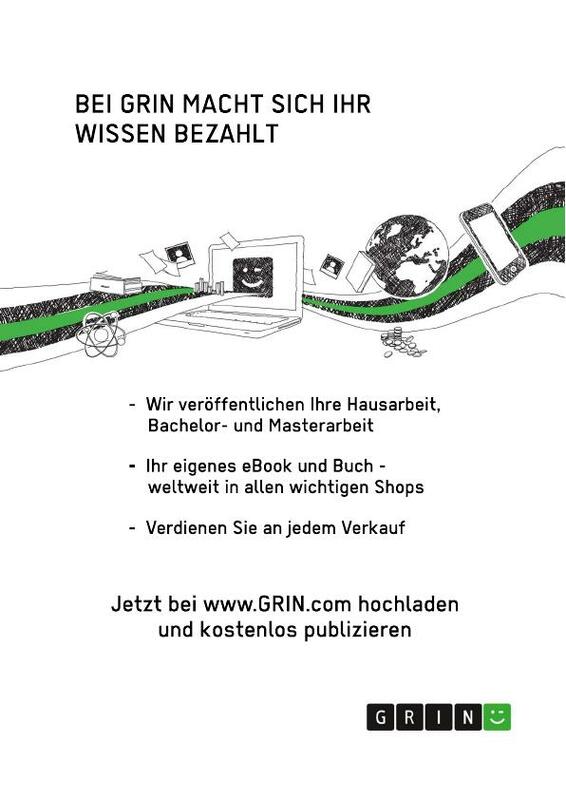 Against this background information, most of the journalists interviewed recommended sustainable training that would help them acquire knowledge. The trend was the same in Zambia where over half of the forty journalists interviewed had never received any relevant training at all. Most of them said no formal training is offered for journalists and no organisation had taken the initiative to thoroughly train communicators to write significant stories. Most of them said there are no in house training on HIV/AIDS writing within their media houses. Just like as in Malawi, HIV/AIDS stories also compete for space with more popular stories about politics, economics, religion etc. There is no editorial policy to ensure that HIV/AIDS stories receive maximum attention by the editors. In Tanzania, out of the twenty journalists interviewed fourteen of them said they had never attended HIV/AIDS training and twelve of them said they have never written any story on HIV/AIDS during the whole of 2011. Most of them attributed this to lack of information and interest in HIV/AIDS. Most of them said they prefer to write political as well as economic stories. Two of them mentioned lack of encouragement from their editors as one of the key obstacles they encounter. However what was unique with Zambia and Tanzania was the fact that they have more daily newspapers and radio stations that can carry stories on HIV/AIDS. The situation in all the here countries was comparable as far as journalists’ knowledge of HIV/AIDS is concerned. Journalists in all the countries surveyed do not know how the HIV/AIDS virus evolves, although they know how to prevent it and how people get infected. It was also interesting to note that over half of journalists surveyed in each of the three countries were not knowledgeable about the recent research that has taken place in the HIV/AIDS area. Answers to why HIV/AIDS is still a problem although many people know preventive methods were similar in all the three countries. Most of them attributed this to peer pressure, drunkenness, denial that HIV/AIDS is a killer, lack of enough skills by journalists to change people’s behaviour through message development, lack of research to establish the real causes of the pandemic, etc. 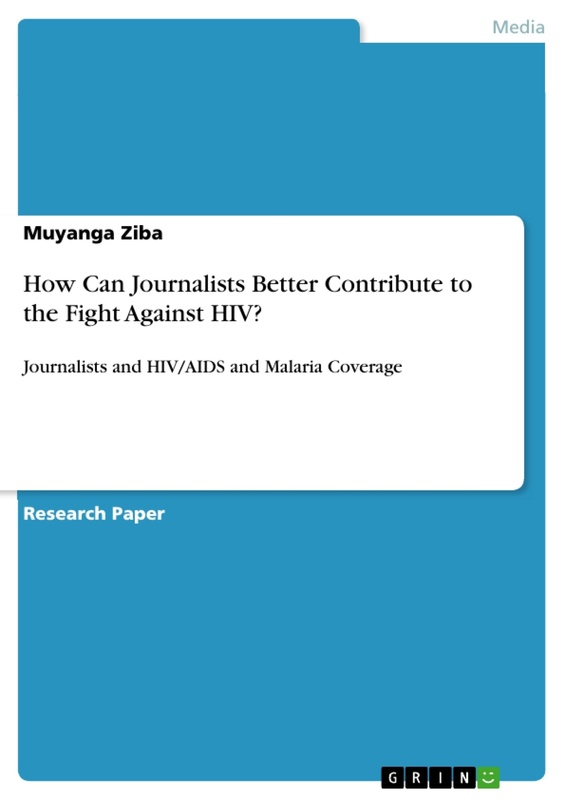 On the role of journalists in the campaign against HIV/AIDS journalists in Malawi preferred recourse to engagement of HIV positive colleagues in campaigns aimed at warning the public about dangers of the pandemic. In Zambia, on the other hand, interviews preferred the strategy of equipping journalists with relevant training and writing skills, while in Tanzania, the emphasis was on how to get journalists to counter traditional beliefs about the disease. Most media houses use advertising to about t HIV/AIDS. A question was therefore asked to seek the views of journalists on how best to use this method to change behaviour of people. It was interesting to note that in Zambia trainee journalists, particularly from University of Zambia and Evelyn Hone College, expressed reservations on how this method has been used in Zambia. They said lack of ethics in advertising is eroding the strength of messages on HIV/AIDS. In Malawi journalists cited lack of compelling messages that can be sent across to convince people change behaviour as one of the hindrances. In focus group discussions journalists expressed concern about the knowledge gaps in the media as many journalists have only certificates that are equivalent to O levels qualifications of the United Kingdom. They said that what is worse is the fact that even the few graduates are not recruited by media houses which prefer school leavers because these are easy to pay. The problem with such journalists is that they are unable to design effective messages. In Tanzania the few journalists interviewed felt public relations has helped in their country to relay messages on HIV/AIDS. However they alleged in focus group discussions that the messages have had less impact to the public because of lack of sustainability as adverts are expensive especially on the radio. A question was also asked to seek the views of journalists about the relevance of a course on health journalism. Journalists were asked to identify areas they feel should be included in such a course. It was interesting to note that answers were almost similar in all the three countries. These recommended the inclusion of Epidemiology and Health Research, Monitoring and Evaluating Health Information, Behavioural Change Communication, Medical male circumcision, Psychological skills, English. Culture, language, Society and Development were also suggested, among others. Focus group discussions with reporters also revealed that most journalists are of the view that newspapers that are written in vernacular languages can reach more people than those in English especially in rural areas. It was intimated that such newspapers are shared by many people in rural areas and if messages on HIV/AIDS are featured, they can have great impact. They therefore called for special training for reporters so that they are able to write in a language that can be appreciated by people in villages. The reporters also said in focus group discussions that they shun HIV/AIDS stories because they are ignorant of the terminology. They said such good stories can be written by health journalists or doctors who understand the profession unlike journalists who do not even know the science of HIV/AIDS. Most journalists are ignorant of statistical data on HIV/AIDS and without such a tool, their stories ends up being superficial. Editors are the gate keepers in any news organisation and by virtue of their duties they are very busy people. In most instances they push questionnaires to reporters. It is for this reason that one questionnaire was specially designed to seek their views. Another reason is that they at the helm of all decision making processes. Editors in all the three countries agreed that coverage of HIV/AIDS is minimal in their organisations and there is room for improvement. They also agree that there are very few stories they publish on HIV/AIDS for various reasons. In Malawi most editors cited lack of knowledge about HIV/AIDS due to the low educational qualifications of journalists. It was only in 1999 that the Department of Journalism was introduced in the University of Malawi. In Zambia editors said although there are more Daily Newspapers and radio stations yet very few carry stories on HIV/AIDS because media houses have yet to develop deliberate policies to introduce HIV/AIDS corners in newspapers. Some radio stations are able to run programmes but most of them are sponsored by organisations that are involved directly in the fight. Editors in private radio stations as well as private newspapers expressed concern about lack of trainings compared to their counterparts in the public media. They said those in the public media are sometimes sent for training while they are told to resign if they want to go for training. Editors in Zambia also dealt on the fact that political stories have more prominence than any other stories in their publications. This sediment was also shared by their Malawian counterparts who feel there are more political stories in the press and this has a squeezing effect on features about HIV/AIDS. On how they assess media coverage of HIV/Aids issues in their respective countries, most editors in Zambia were of the view that they have done their job citing recent research in their country that showed that over 80% of people were aware of how HIV/AIDS is contracted and how it can be prevented. In Malawi, editors felt there is room for improvement because although over 90% of people are aware of the pandemic, according to the recent research (Malawi Demographic and Health Survey, 2010), most of the districts are still registering alarming new infections every month. In Tanzania, editors presented mixed reactions. Some were saying the media is making steady progress while others said not much effort is made to halt the new infections being reported every day in hospitals in their country. They too attributed poor reporting and coverage to lack of knowledge among journalists. On HIV/AIDS policy, most editors in Malawi said they now have one in place while those in Zambia said they do not have any but are thinking of developing one in order to protect their journalists and help in caring for those that have been infected. In Tanzania the picture was a mixed one with some editors claiming they had a policy in their organisations while others indicated they had none. In Malawi, where they have it, particularly in the Government news agency, it helps infected journalists to be given money every month to buy food that has nutritional value. Government is also under obligation not to discriminate against them.  Journalism is a diverse profession because publishers rely on many people to give them news. Most people that give news are policy makers. The jobs of journalists are affected by decisions of these policy makers. Some of them even shape what journalists ought to learn and what they are not supposed to learn in journalism schools. It is for this reason that policy makers were also interviewed during this survey. The first question sought to know about the background of the policy makers in question. The general trend in the three countries that most of the policy makers interviewed come from the public sector. What was interesting was about such policy makers was that they were able to send the questionnaire back as soon as possible while those in the private sector were very reluctant, even to be available for an interview. In Malawi, policy makers were of the view that English should be taught in its entirety because they see that many journalists fail to write and speak in English fluently although English has been the official language since independence in 1964. Some of them said that language teaching standards had declined since free primary school education was introduced. In 1995, Government was for the increase in numbers of people attending school, a fact which compromised the quality of education. In Zambia policy makers wanted specialised training for journalists in the fields such as health in general, mental health, epidemiology and other areas of health sciences. They felt this would help improve quality of reporting.